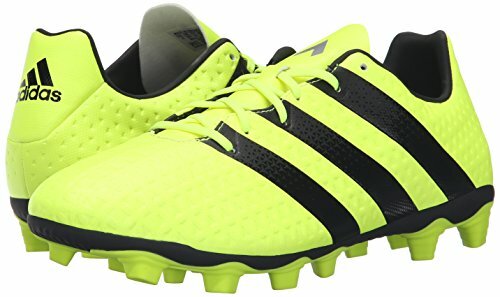 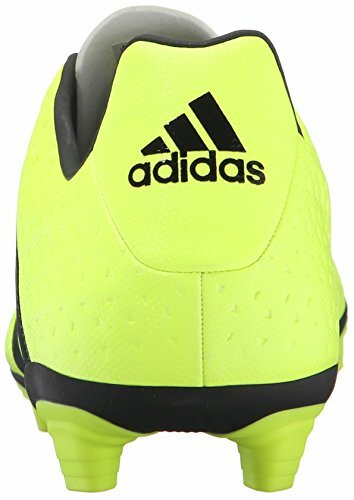 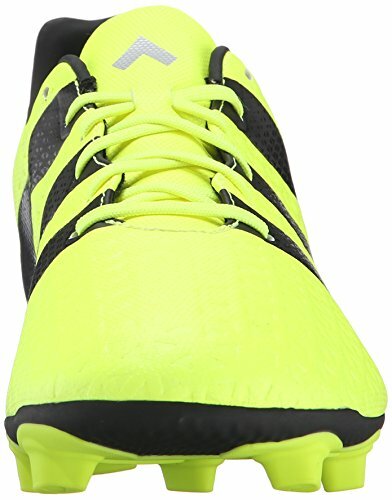 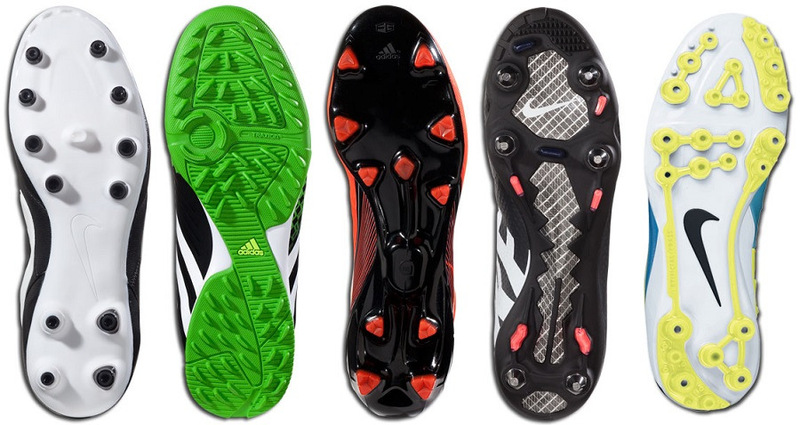 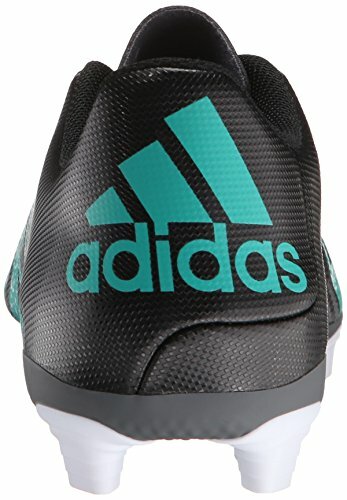 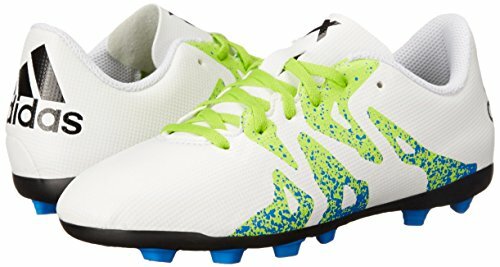 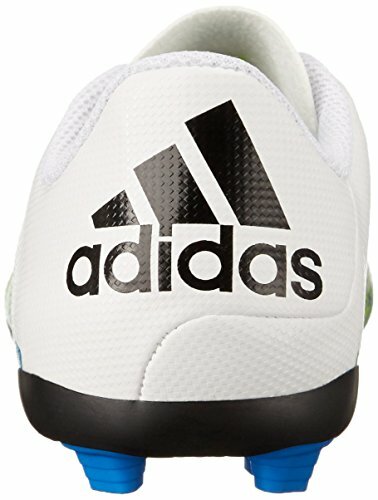 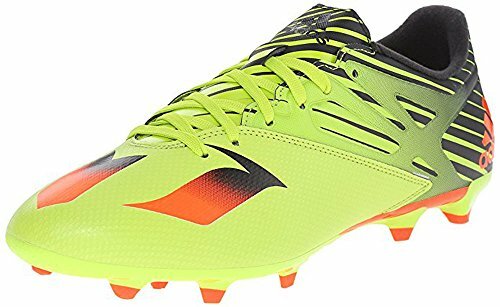 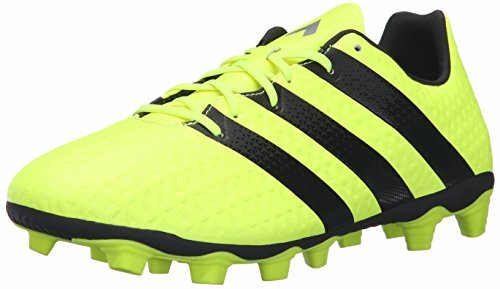 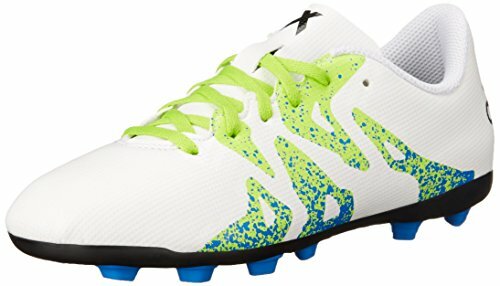 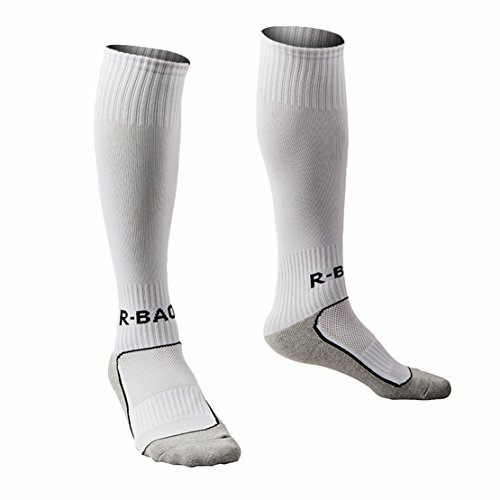 These are professional soccer socks. 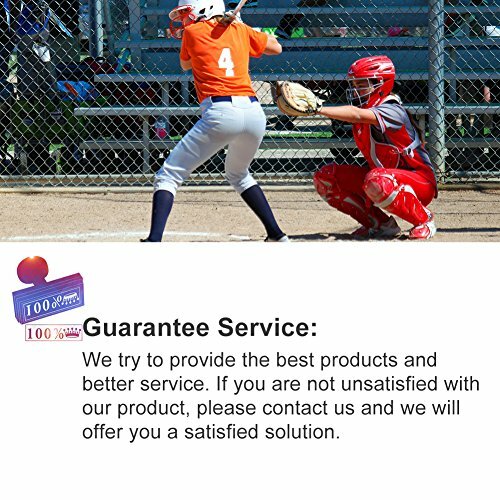 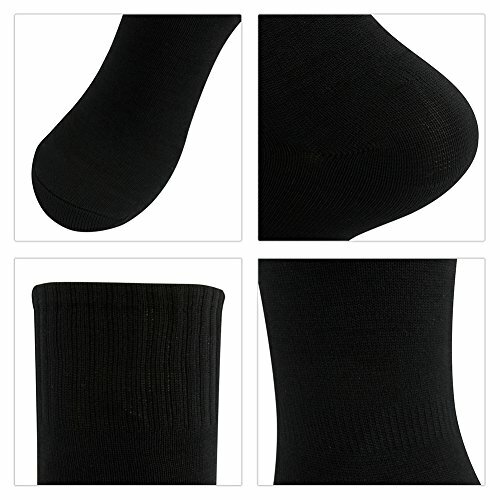 Using premium yarns, according to the highest standards of quality. 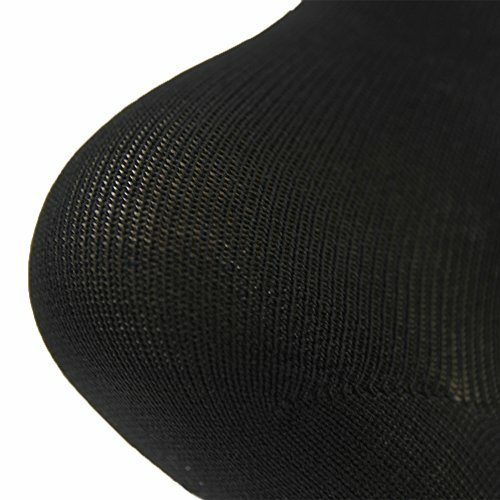 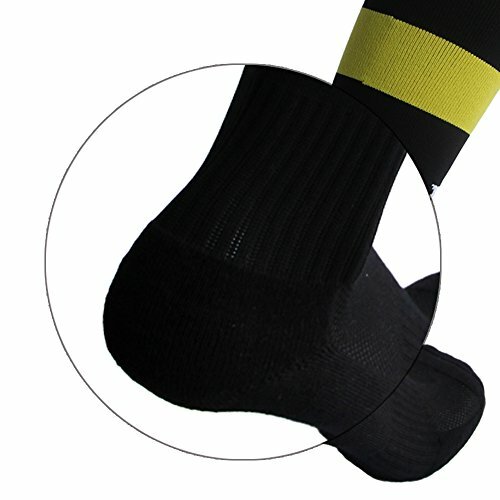 Above the ankle to make rubber and elastic cuffs make socks can be fixed, not easy to slide down. 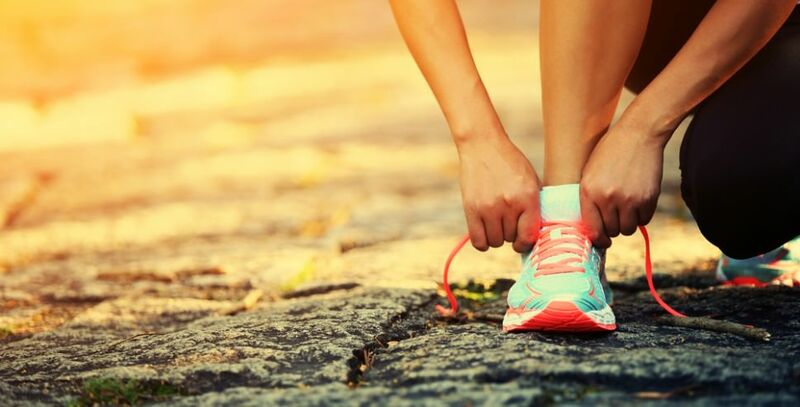 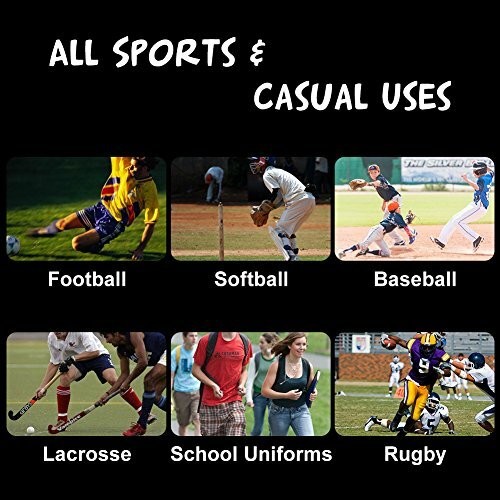 Antimicrobial technology helps eliminate odors, even during long, rigorous sports games. 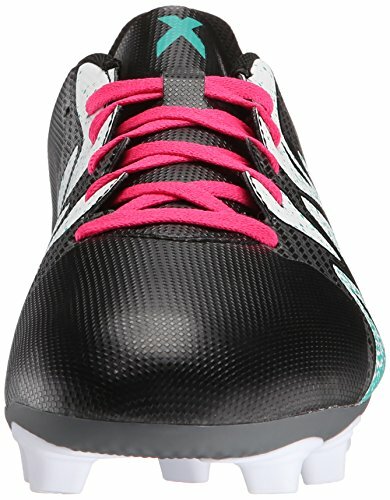 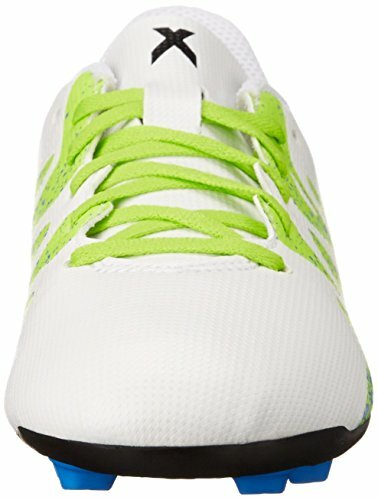 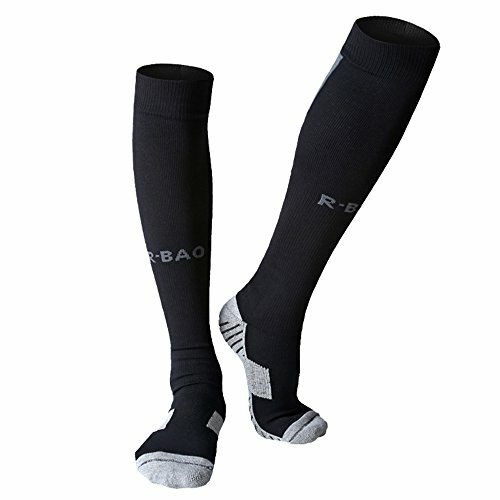 Nylon material is snug and comfortable rather than the synthetic feel. 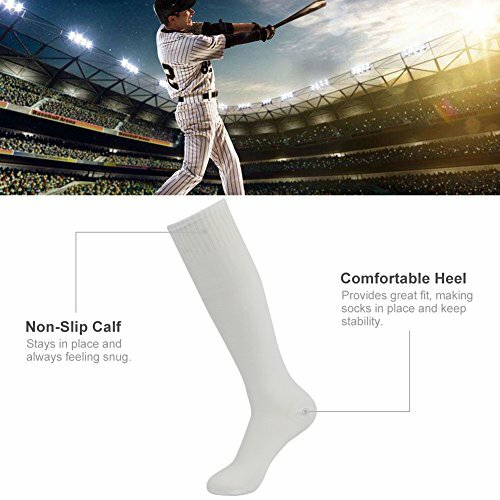 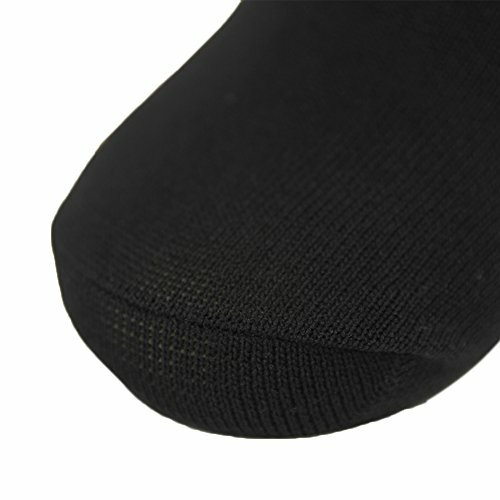 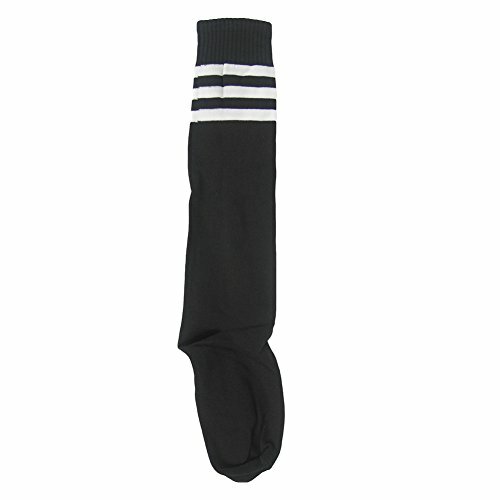 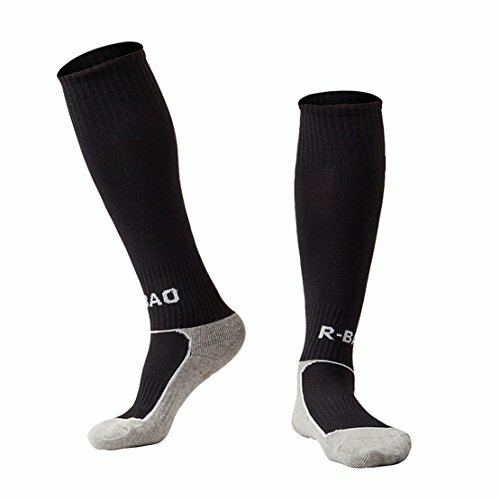 Superior fabric prevents moisture from building up-so socks dry quickly & stay comfortable. 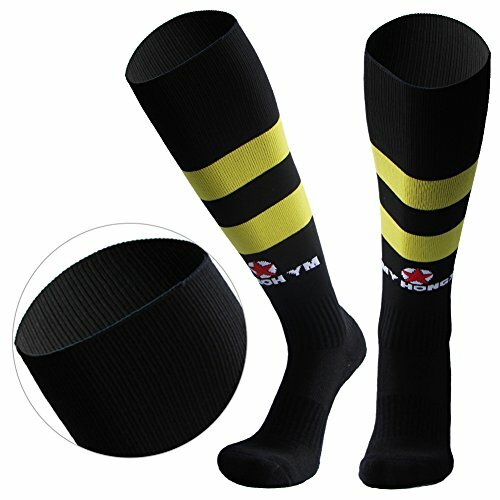 Unique calf section mesh design and thick towel in the bottom are great for sports. 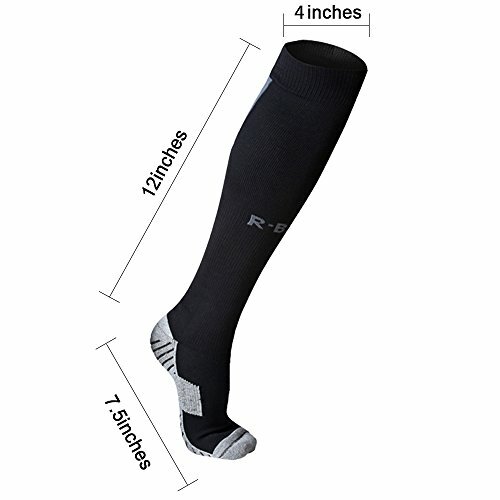 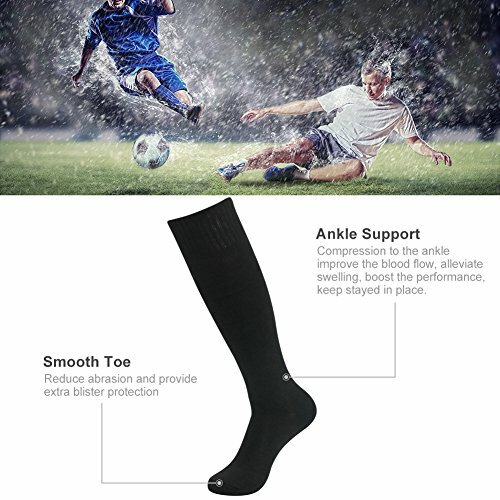 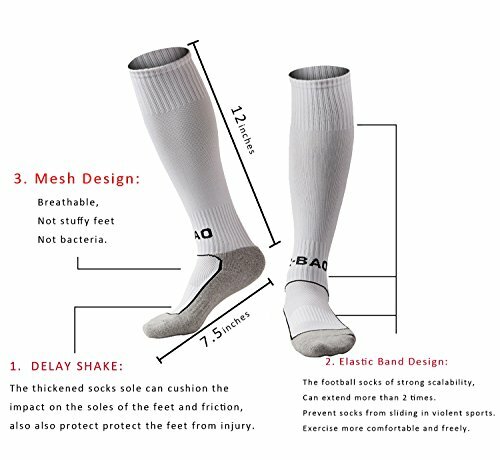 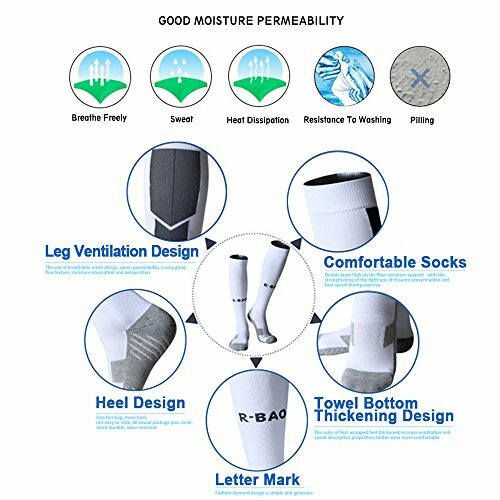 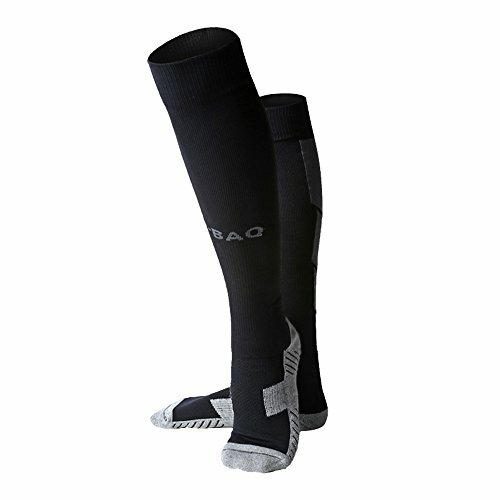 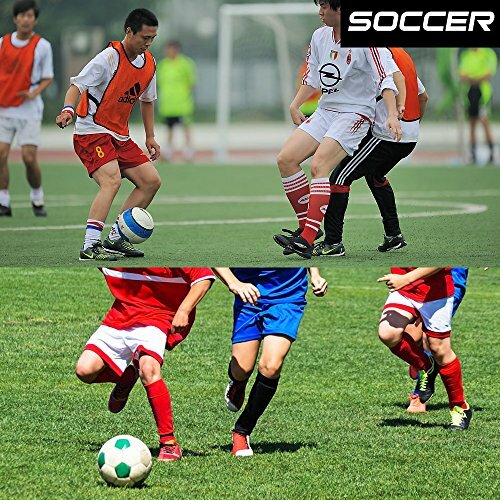 Came to knees design also can do good to protect your leg from hurting during sport. 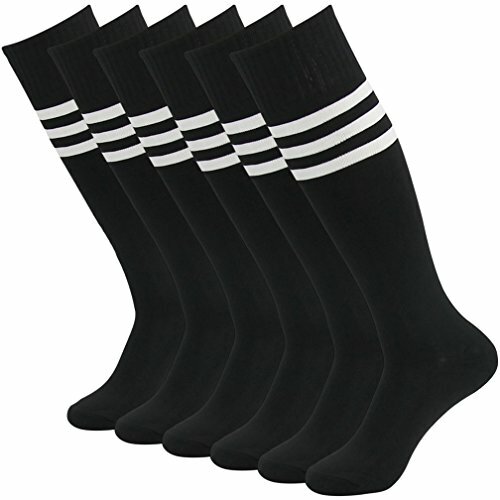 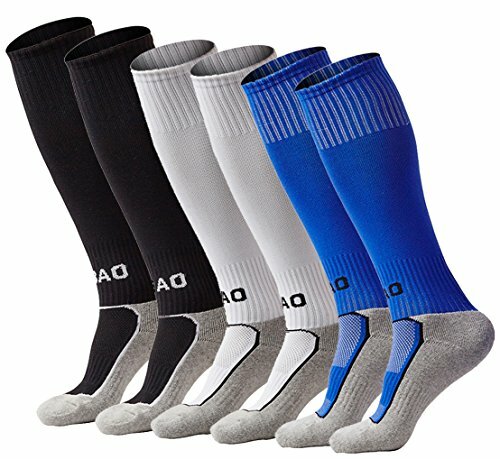 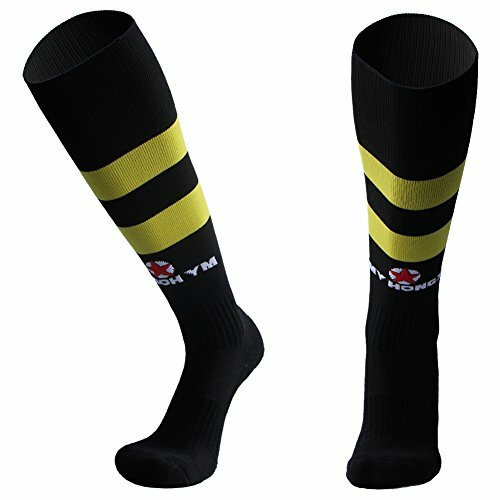 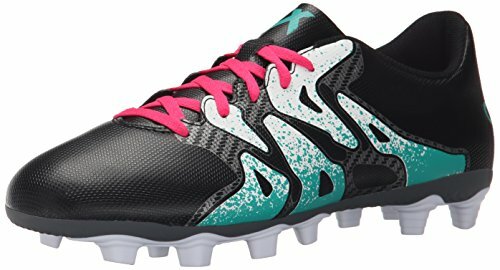 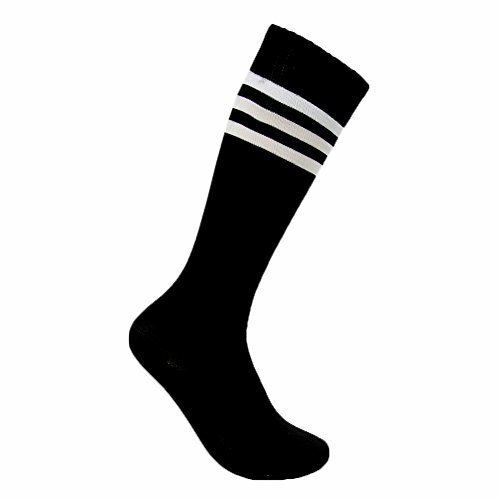 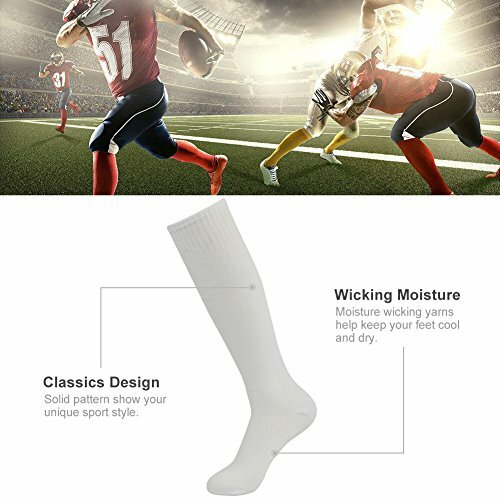 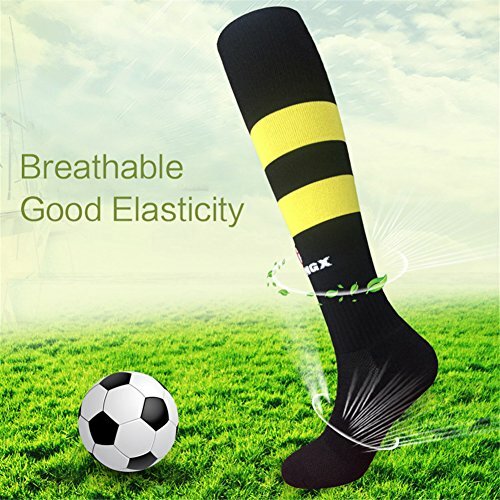 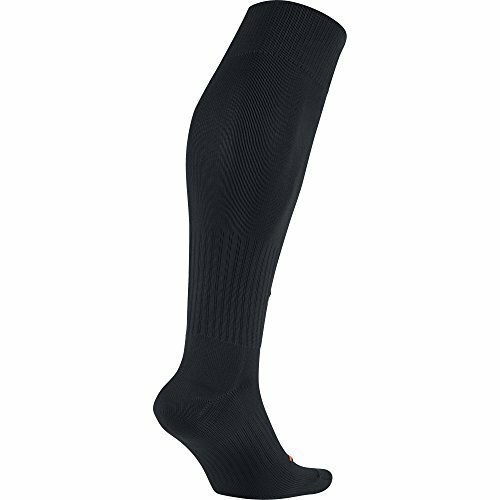 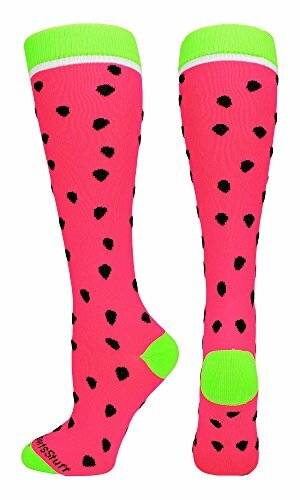 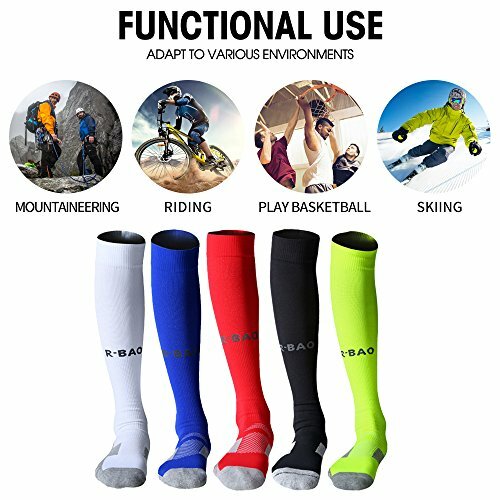 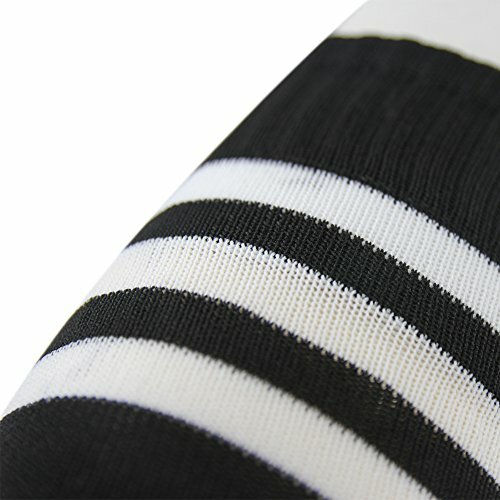 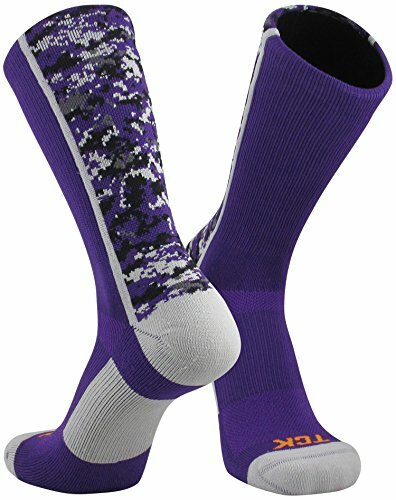 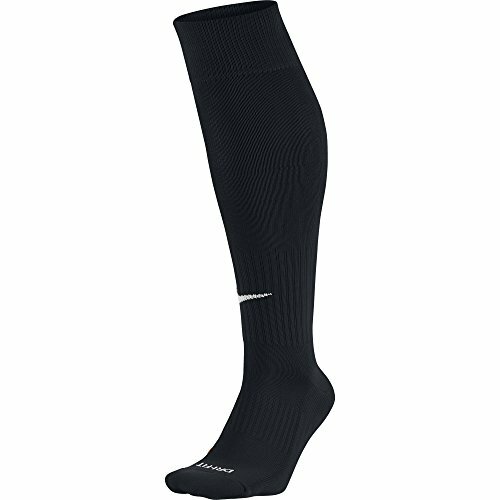 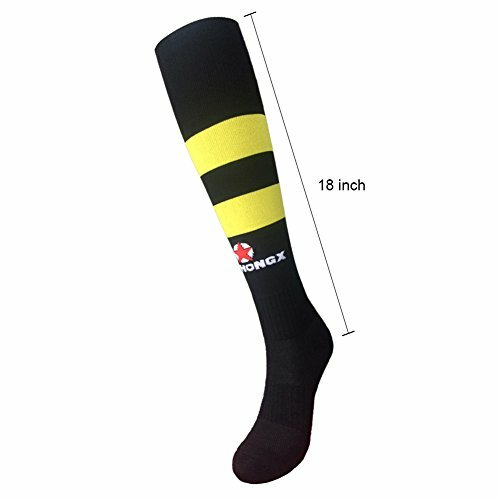 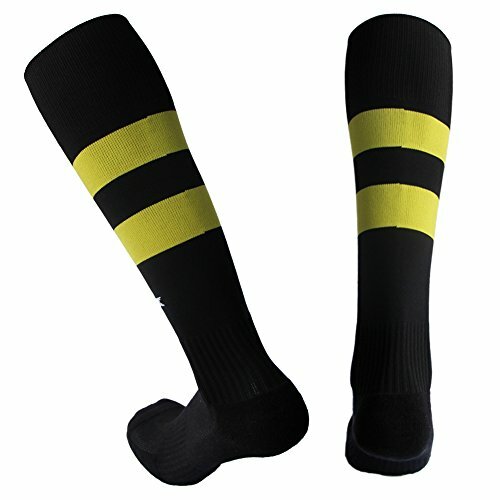 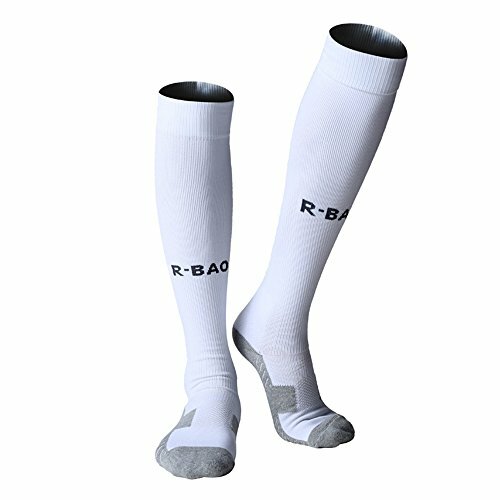 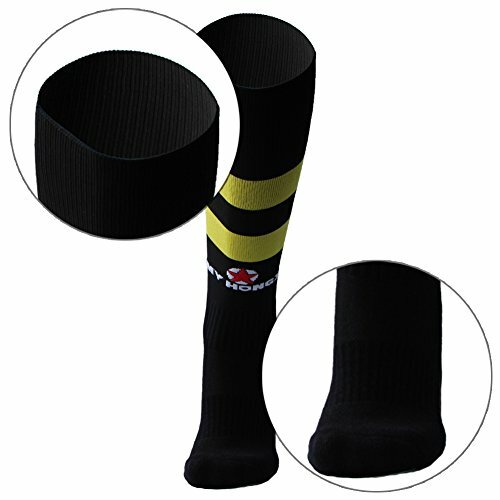 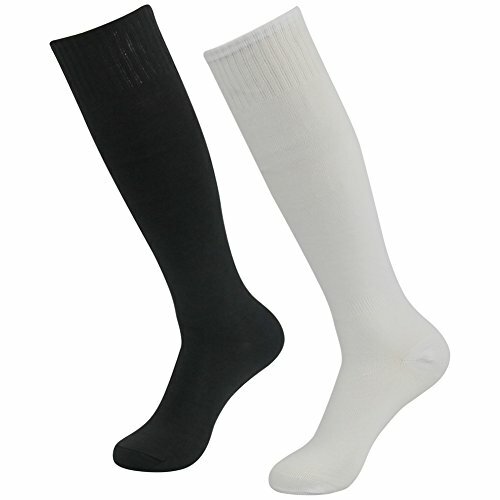 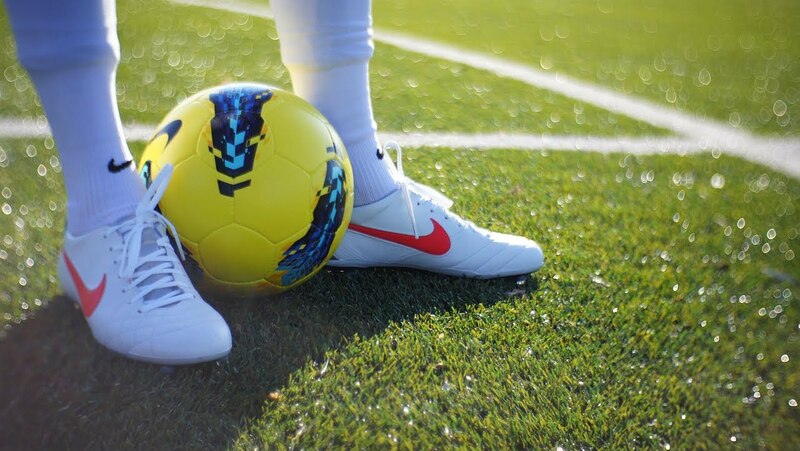 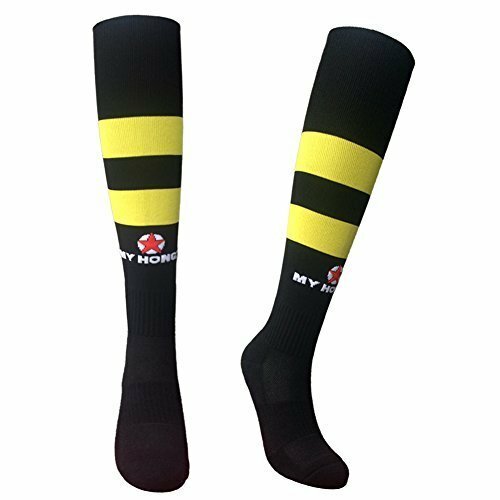 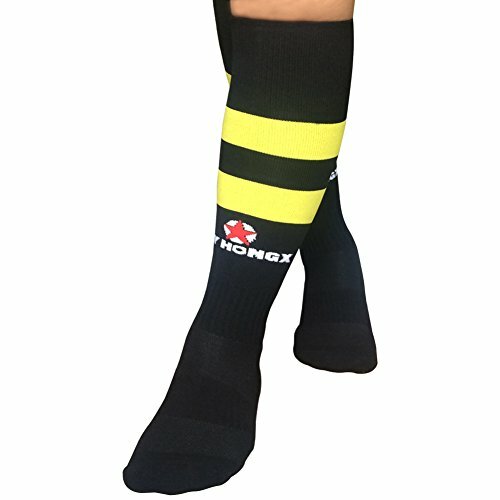 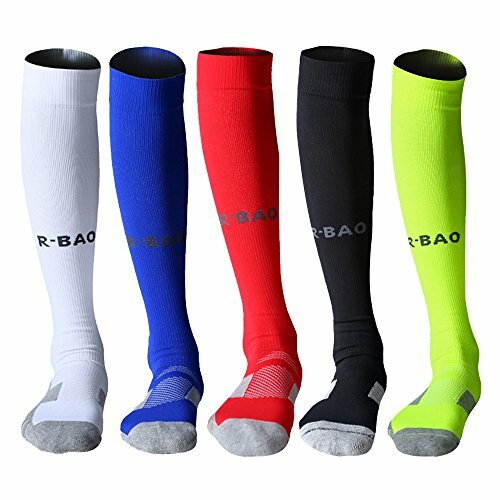 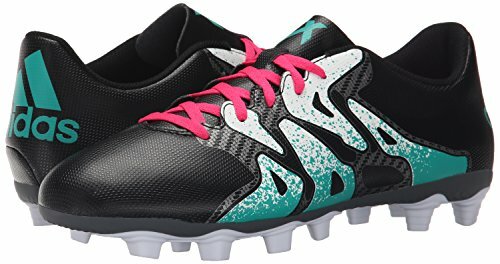 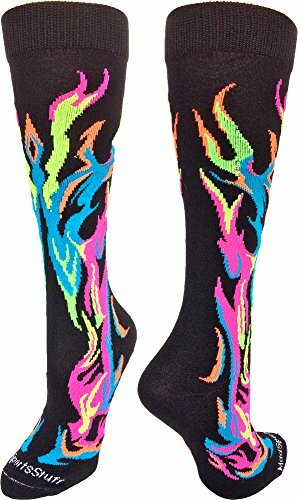 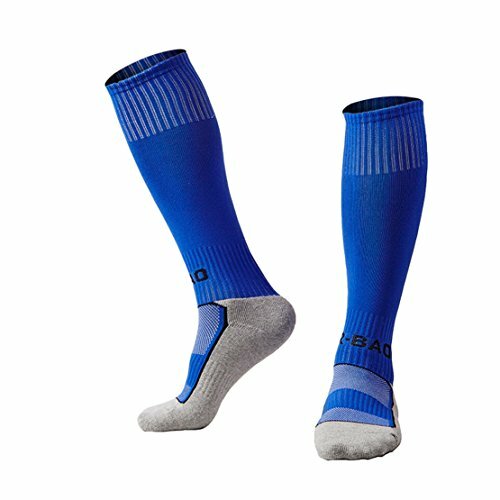 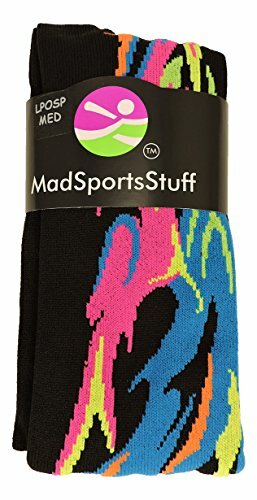 These socks are great for football, rugby, hockey ,teams, dance groups, skaters, cheerleaders or any group that wants a graphic and bold look for their uniform.